Toilet Rolls 320 sheet 2ply white premium soft x 36 rolls per case. White Plastic Folded Hand Towel Dispenser. 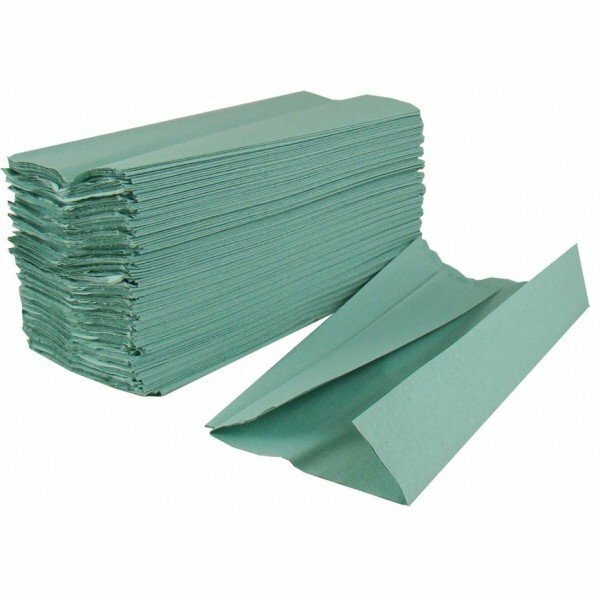 The C-fold paper hand towel is folded over from both edges to form a 'C' shape, once fitted into dispenser only one paper towel will be pulled out at one time. These C-Fold hand towels are soft and very absorbent, excellent quality. Ideal for use in schools, offices, nursing homes, leisure centres.